Scholarships, awards, and foreign study! Opportunities galore. Are you doing research on Asia or thinking about foreign study? 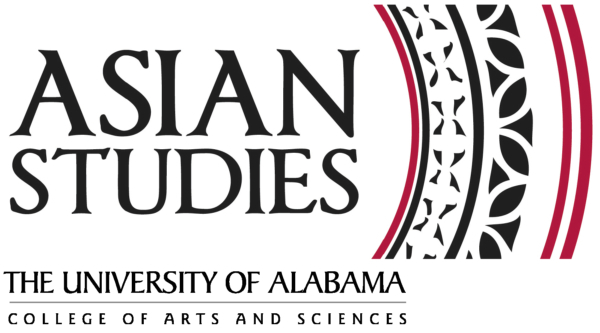 Check out the opportunities below, and talk to the Director of Asian Studies at asianstudies@as.ua.edu about the courses you need as an Asian Studies minor. Don't miss the opportunities that studying Asia provides. Have you worked on a creative project or research paper that focuses on Asia? All UA undergraduates are encouraged to submit their papers or projects by February 10, 2014. The award will be presented, along with a $150 scholarship, at the Asian Studies Awards lecture. Asian Studies also awards the Outstanding Asian Studies student award to an Asian Studies minor at the same event. For details about the submission process for the research award, check the Asian Studies website. South Asia has been described as producing both. In the upcoming Spring semester, PSC 438 "Governments and Politics of South Asia" considers the dynamics in the South Asian subcontinent (check out the flyer on the Asian Studies website). This is one of a variety of intriguing courses dealing with Asia for the Spring semester, including HY 400.003 "Gender and Sexuality in Japan" and CHI 350 "Traditional Chinese Literature in Translation". Consult the complete list of Asian Studies related courses for Spring 2014. 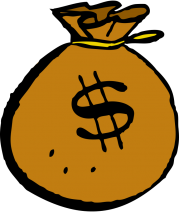 Lots of scholarships are available to assist in funding study abroad for Summer 2014. If you are on a Pell Grant, check out the Gilman Scholarship Program, whose application for summer is due in early March. Scholarships offered through UA include the Miyagawa Scholarship and the Ron Robel Scholarship. 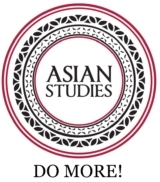 For a full listing and additional information, check the Scholarships page of the Asian Studies websiteand the Capstone International's Money Matters page. Capstone International has a variety of UA study abroad trips in Asia this summer, including India, China, and Japan. You can also check with them about exchange programs available in a variety of Asian countries or the possibility of arranging your own exchange. Begin planning now for the spring deadlines. Copyright © 2013 University of Alabama Asian Studies, All rights reserved.